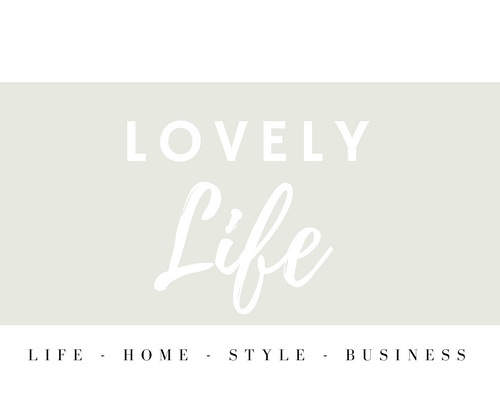 Welcome to Lovely Life – the shop blog of A Lovely Universe, a lifestyle shop focused on women’s apparel, gifts and paper goods located in the seaside town of Beach Haven, NJ. My name is Sarah and I am the owner of A Lovely Universe! I wear many hats but some of the highlights are head buyer/salesperson/merchandiser/accountant/marketer/social media gal/janitor/everything else! There’s a lot in my world but my favorite part about running my business is searching all over for products to fill our clothing racks, tables and shelves. I find such joy in hunting for merchandise that my customers will fall in love with. In my spare time, I am constantly keeping my eyes and ears open for whats happening around me and what’s next. Since there’s only so much that can fit in my shop, I wanted to create another outlet to discuss so much more than just what’s for sale at A Lovely Universe. One of my favorite things in life is getting into discussions with other women about what they’re loving right now. Whether it’s a business topic or highlight from other small businesses and brands, product reviews, music, wellness, books, home topics, podcasts, style – you name it – I want to feature it here.